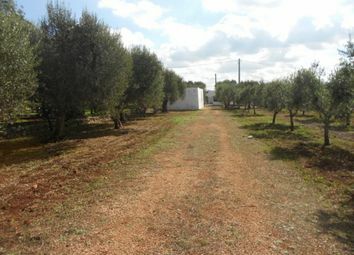 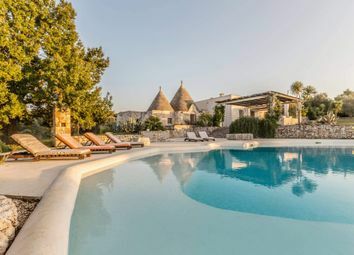 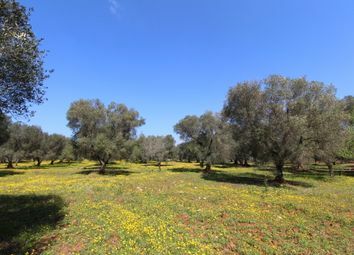 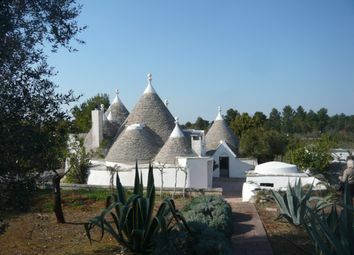 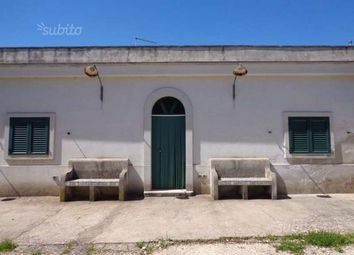 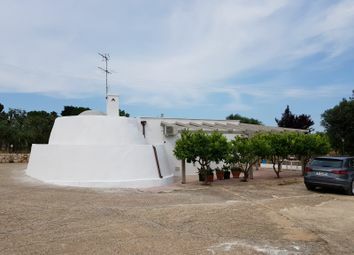 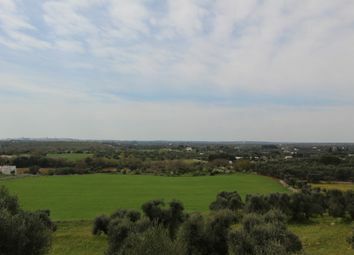 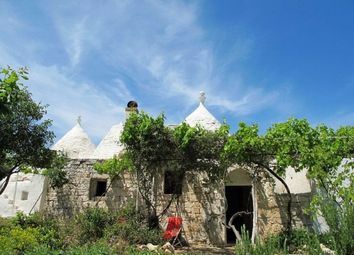 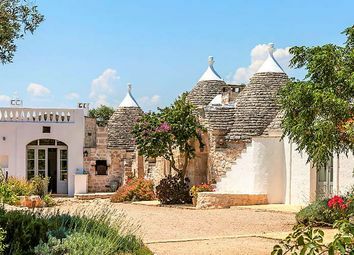 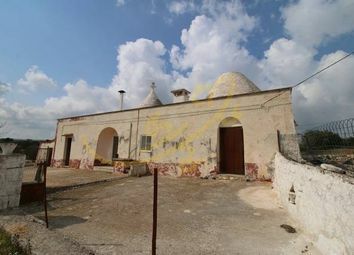 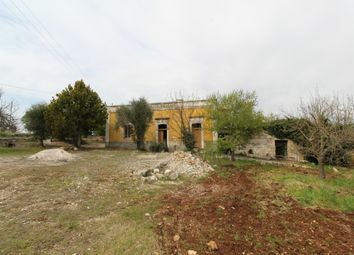 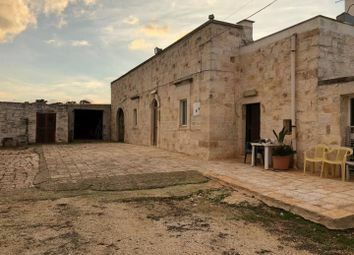 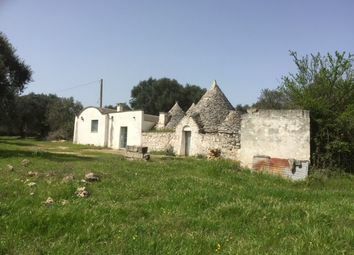 Trulli for sale in Puglia, Italy, located in the countryside of Ceglie Messapica off the road to Martina Franca, in a peaceful area. 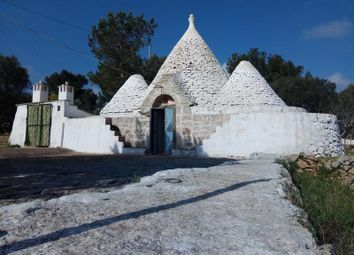 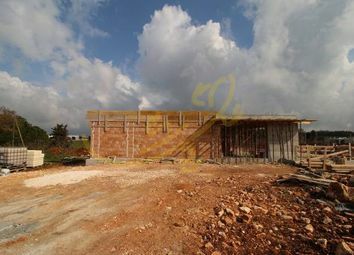 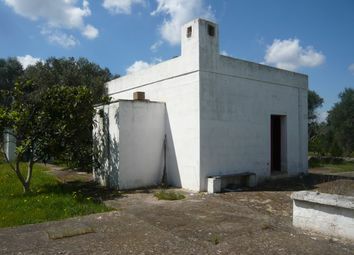 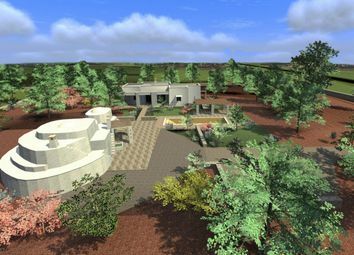 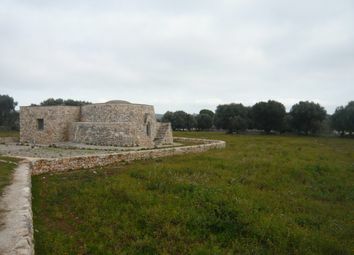 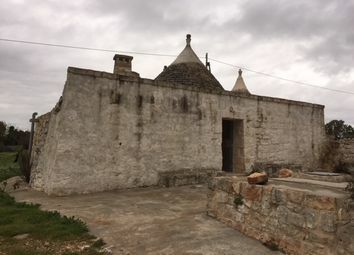 The habitable area comes by way of two separate buildings: The main one is a trullo with 2 cones, 3 alcoves and extension. 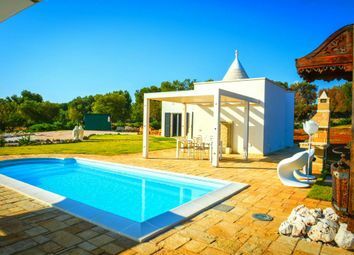 Magnificent property with an infinity pool. 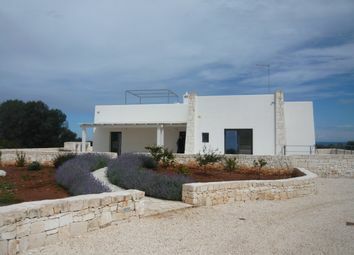 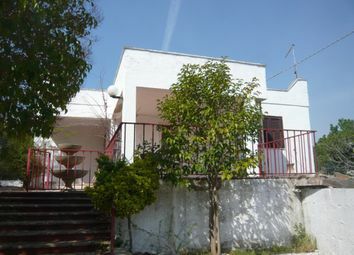 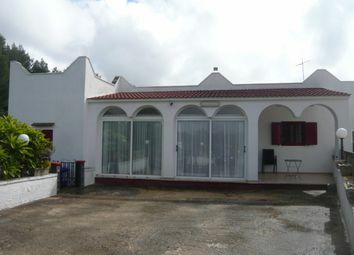 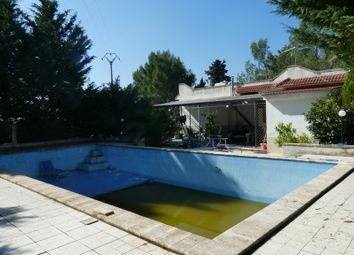 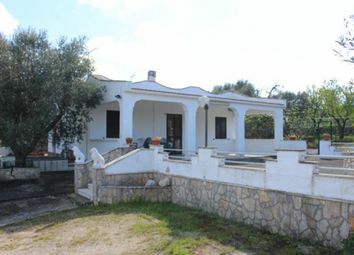 Villa Santoro is a modern and recently renovated property with magnificent pool.